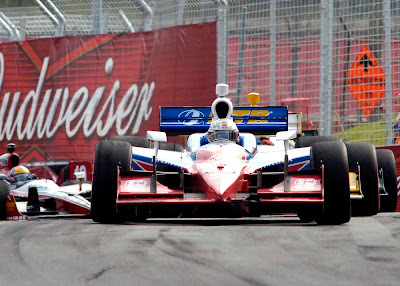 Joining the double header IndyCar races in the 2013 @HondaIndy will be the Pirelli World Challenge and the Cooper Tires USF2000 Championship Powered by Mazda. The full race schedule over the July 12-14 for the Toronto event is still being crafted by Green Savoree Racing Promotions but we do know that the Nascar Canadian Tire Series stock car race remains out of the 2013 schedule. The support series are inked into the 2013 and 2014 events in Mid-Ohio, St Petersburg and Toronto race weekends. 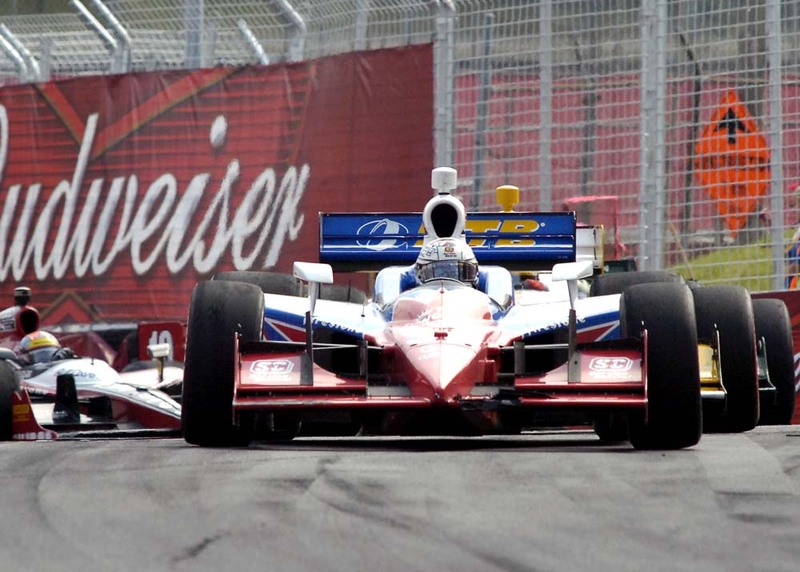 The World Challenge was also held in Toronto during the 2007 and 2010 seasons while the USF 2000 Championship will run for the first time in Toronto next year.